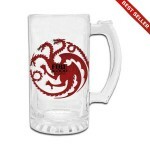 Game of Thrones glass Tankard Targaryen | D.G.C. 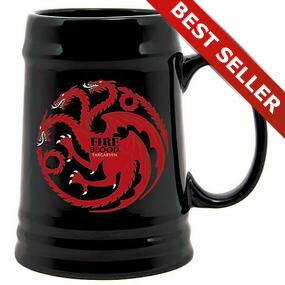 Raise a glass to the House Targaryen and be the envy of your friends with these fantastic glass steins. 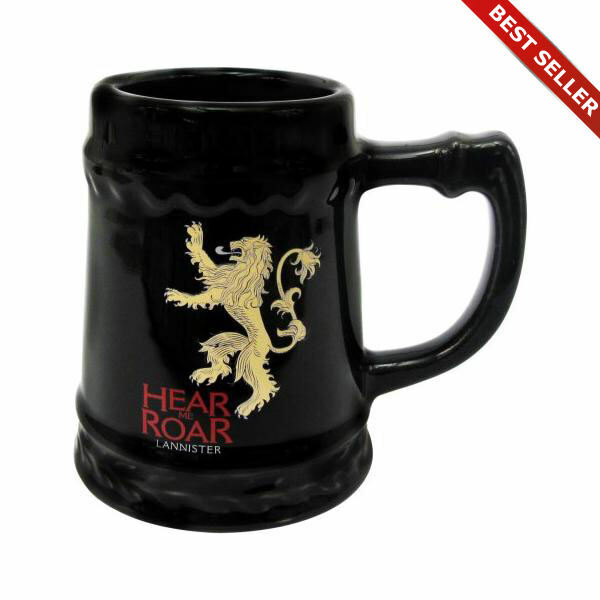 You’ll be the talk of the Barbeque with your classy beer receptacle. 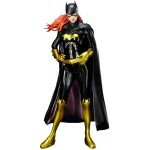 Drop by Dead Good Comics today and grab one while stocks last. 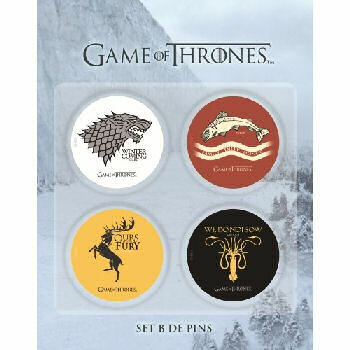 Raise a glass to the house of Targaryen! Toast your mates and tell stories of battles won, all while enjoying your beverage of choice from the Game of Thrones Targaryen “Fire and blood” stein.